In the first chapter of this fascinating book, the authors present an overview of the evidence that implicates a compromised neurogenic function in the neuropathology of AD, PD and HD and discuss whether treatments aimed at restoring adult neurogenesis might have therapeutic relevance for the treatment of these disorders. 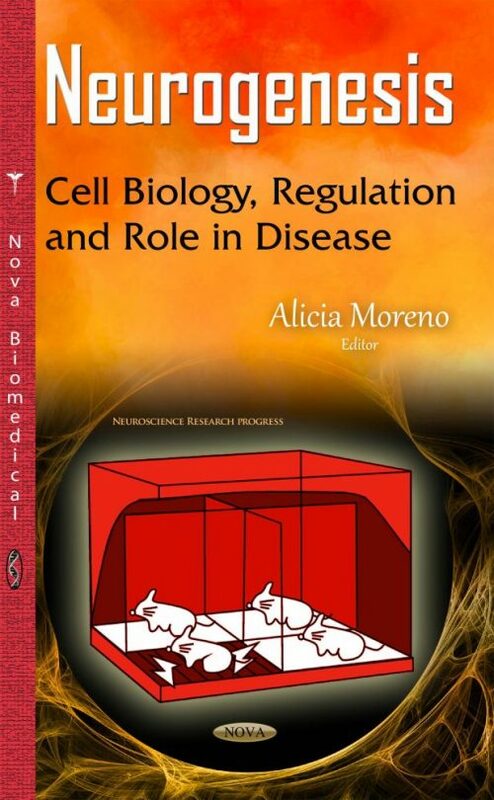 In the second chapter, the authors focus on some of the important biological properties of neural stem cells (NSC) in the health and disease brain, addressing the role of ABC transporters in the regulation of NSC behavior. The authors of the third chapter review the effect of prenatal stress on offpsring development from the behavioral and neurobiological perspectives, including neurogenesis in the hippocampus. In the last chapter of the book, the author examine the neurogenic properties of melatonin, a major indoleamine of the pineal gland.